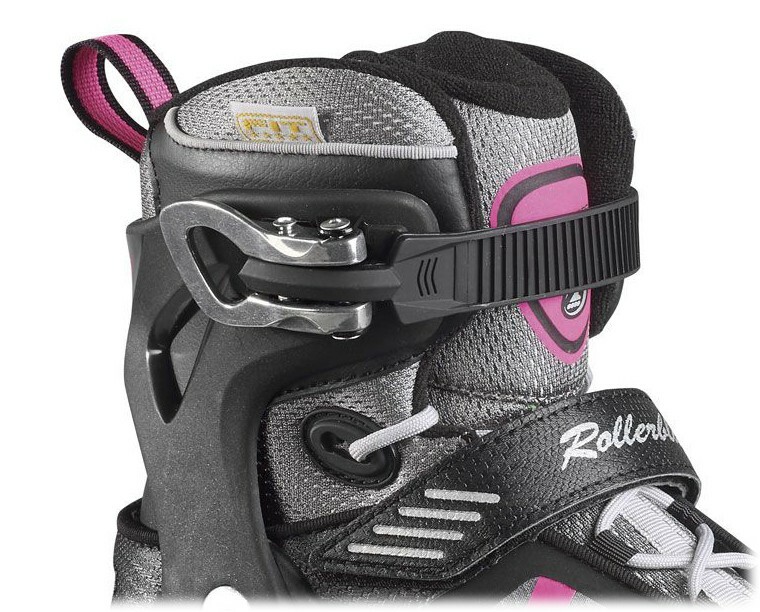 Rollerblade Macroblade 100 women 2015 - the confortable and easy to drive 100mm skates. Of course, the Macroblade suited for long distances or even half-marathons because of the 100mm wheel size and 85a hardness. The new Macroblade is just as high quality as the previous year inlineskate. 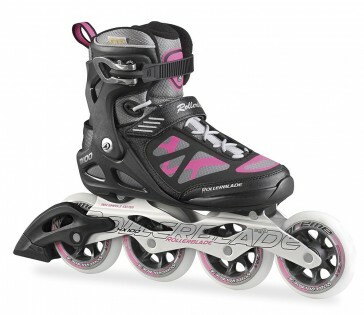 A very comfortable liner and a powerful frame with 4x 100mm wheels make the Macroblade w 2015 for a real winner skate. It has a 45° strap band, and a normal lacing.